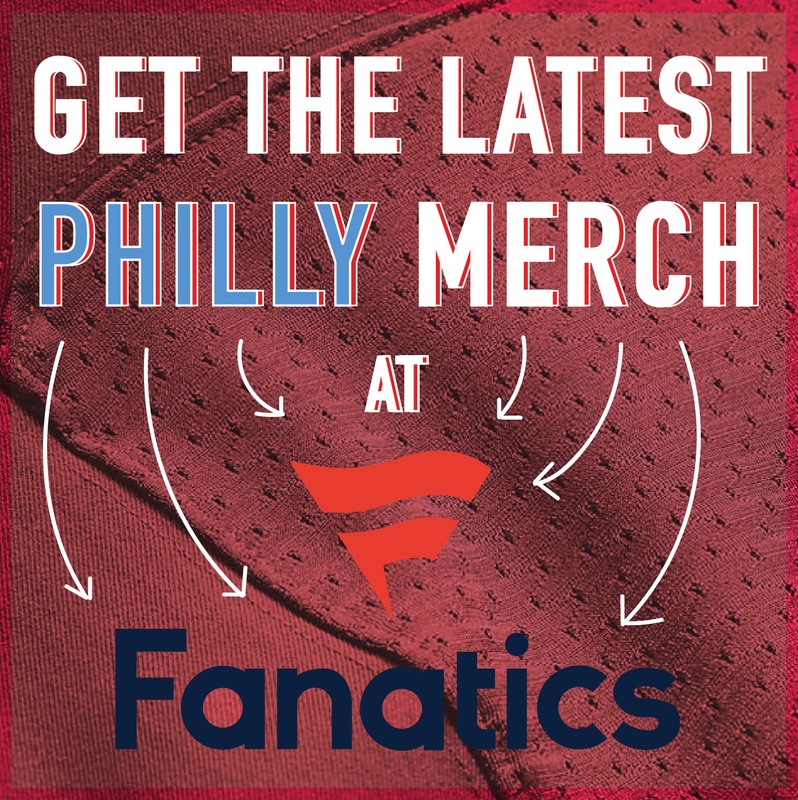 ‘PiLive’ Episode 17: What Are the Expectations for the Eagles Now? On this episode of Pi Live, Sean Brace, Tony Cutillo (The Irker) and Adrian Fedkiw get into the Eagles’ win over the ‘Skins. Check out Pi Live’s episode from last week! • How is this team is 6-1? 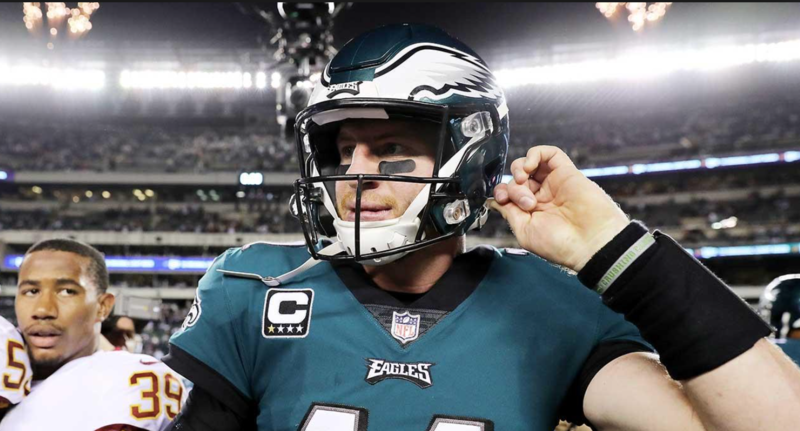 • What’s next for Carson Wentz? • What are the expectations as we sit here today? 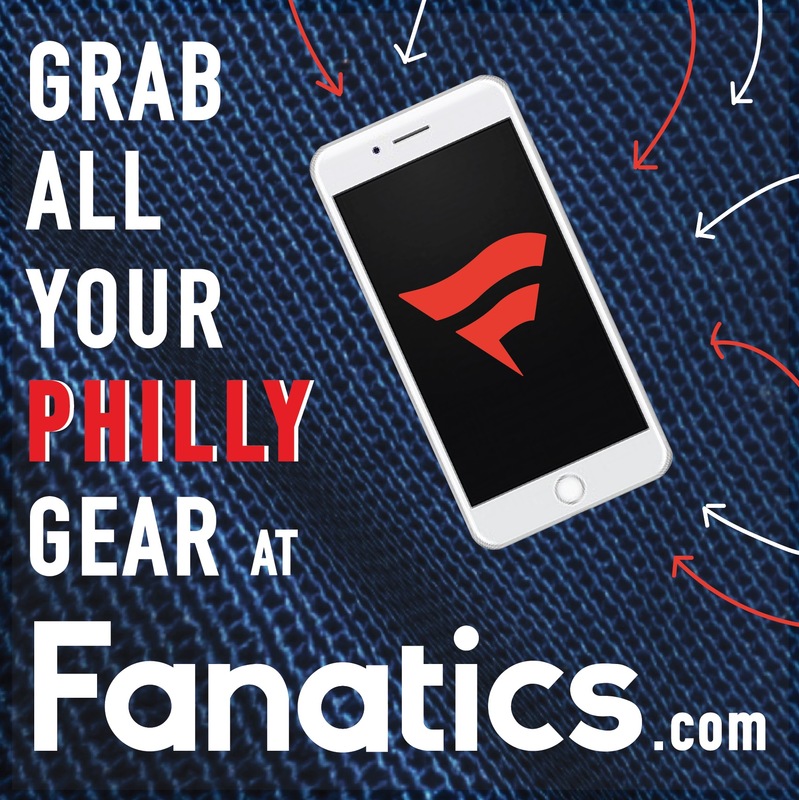 • What’s up with Markelle Fultz? At the end of the show, their blood pressure went up a few times as they discussed Fultz’s shot. It’s totally screwed up! As usual, we roll live on our Facebook page, so give us a like! You can follow Sean Brace on Twitter (@Sean_Brace) and e-mail him at sean@phillyinfluencer.com. You can also watch him on FOX 29 on Friday nights, and on ‘Good Day Weekend’ on Saturday and Sunday mornings. Follow Union Soccer Talk on Twitter (@UnionSoccerTalk). Follow Philly Influencer on Twitter (@PHL_Influencer), Facebook and Instagram.